Google’s hardware team(s), or the team(s) that work on making Nexus (and now Pixel) devices, are big fans of sea creatures. We know this because they always codename upcoming hardware products with fish or aquatic life names. Like this. This. This. You get the point. Even last year’s Pixel phones were codenamed “marlin” and “sailfish.” So it only makes sense that upcoming Pixel devices for 2017 would continue the trend, right? 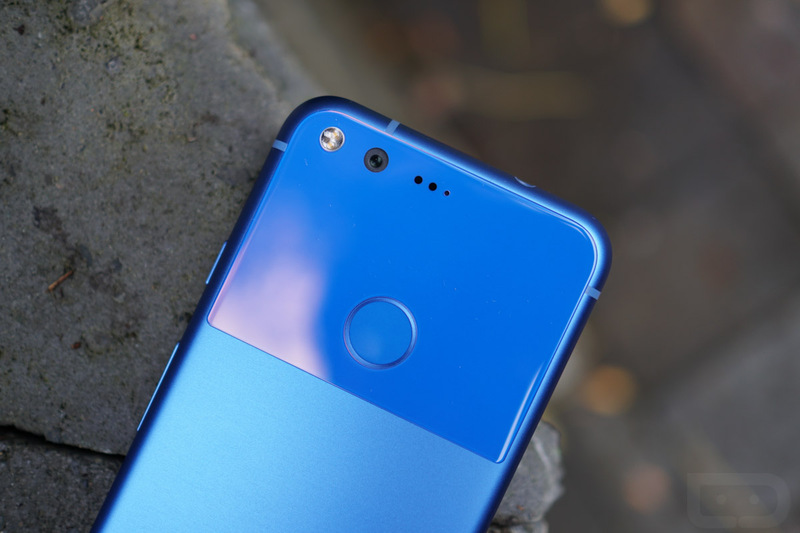 According to Android Police, the codenames for the next couple of Pixel devices are “muskie” and “walleye.” We don’t know which is which, but “walleye” did see a recent mention in AOSP, as if Google is well into testing the device. In fact, the mention suggests that the device boots. Hooray for booting devices! UPDATE: We’ve been told by a reliable source that “muskie” is the bigger 5.5-inch device, while “walleye” would be the smaller 5-inch device. There isn’t really much else to share here. I’ll let you guys try to figure out which is the bigger of the two, assuming Google gives us options again.